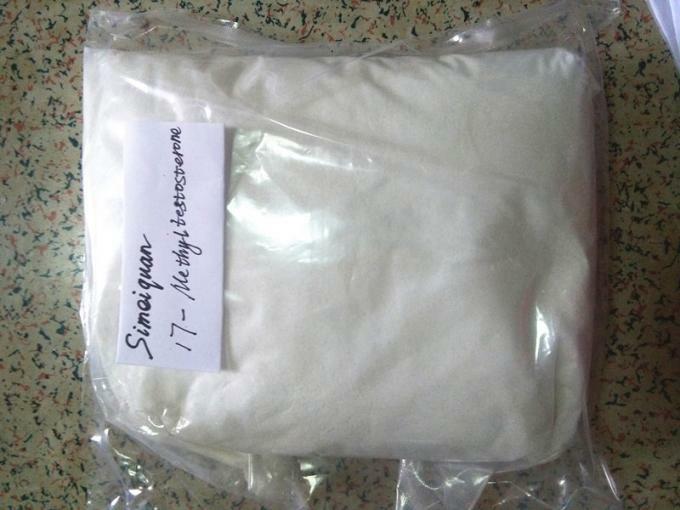 17-MethylTestosterone Character: White crystalline powder, odorless, tasteless, hygroscopic, light case of deterioration. ethanol solution at 240nm wavelength of maximum absorption. 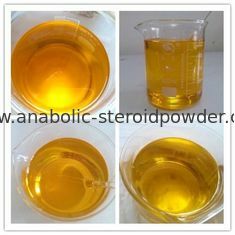 Soluble in chloroform and dioxane, soluble in ethanol (1:5), acetone (1:10), methanol, slightly soluble in ether, insoluble in water, vegetable oil. MP 161-166degrees Celsius, refractive index +69-+75 degrees Celsius. 17-MethylTestosterone Usage: pharmaceutical material, Androgen for testosterone deficiency, replacement therapy can also be used for functional uterine bleeding, aplastic anemia and other diseases treatment. Preparation Products Bolasterone.